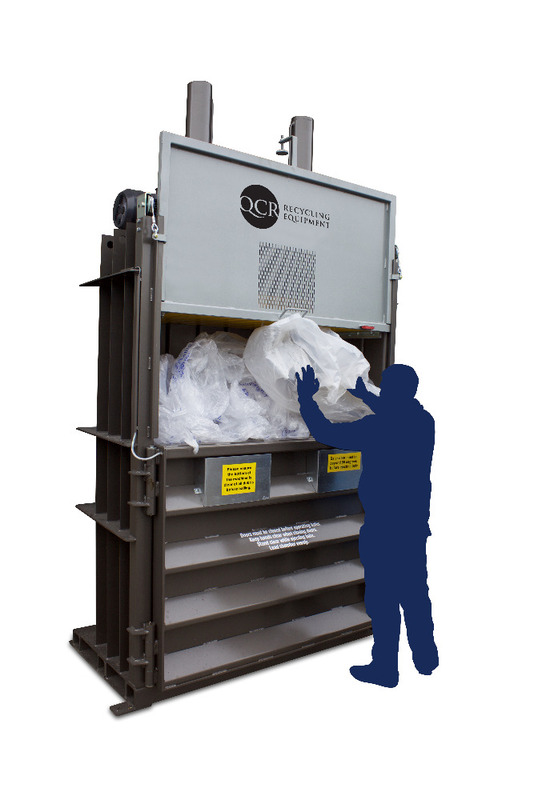 QCR Worldwide offer a unique opportunity to establish and build a long term profitable business supplying the QCR range of waste management and recycling equipment. We offer the potential for creating long term, tangible value by following an established business model which can earn substantial profits and a valuable business for our partners. Based on the experience of the Directors of QCR Worldwide, we would expect our distribution partners to be achieving recurring, annual rental income revenues of $1,000,000 and net profits in the region of $200,000.00 within five years. 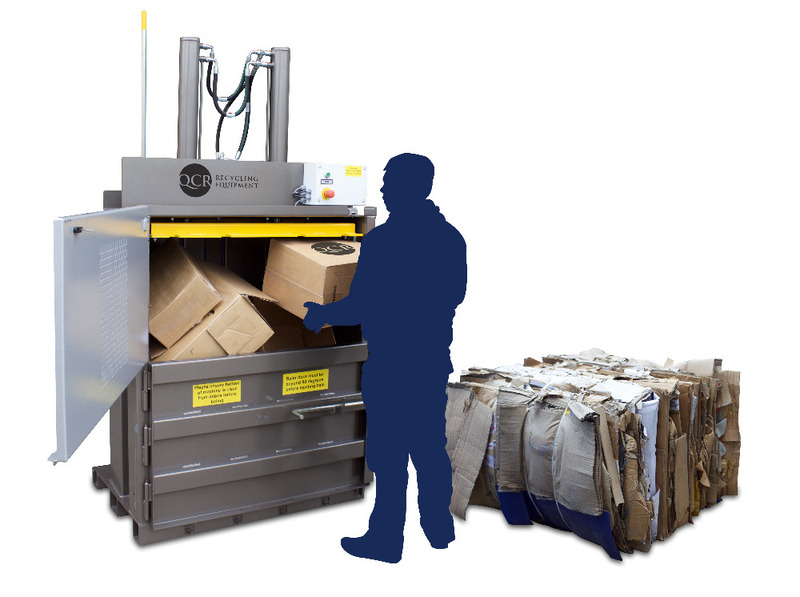 QCR offer our distributors a full range of world leading recycling and waste management equipment which has been proven in UK and European markets. You will have exclusive rights to market the QCR range of equipment in a contractually protected area. A full toolkit of marketing and technical material with dynamic and proactive centralised marketing support. Technical, financial and marketing support from QCR Worldwide directors who can demonstrate a proven and ongoing track record of building successful businesses in the sector. The resources to provide start-up capital of at least $100,000.00. The ability to devote all your energy and time to the business. An understanding and commitment to outstanding customer service. Operational requirements - a delivery vehicle, forklift, space etc. We do not take an equity stake in your business nor we seek any royalty payments or franchise fees. All the value you create from a successful trading business will be your own. We make our money by supplying quality equipment at competitive rates. It is in our interests that our partners create financially strong and profitable businesses.